Conducted by professors in politics at The King's College, Dr. David Corbin and Dr. Matthew Parks, The Federalist Today is a discussion of modern politics through the lens of the Federalist Papers. 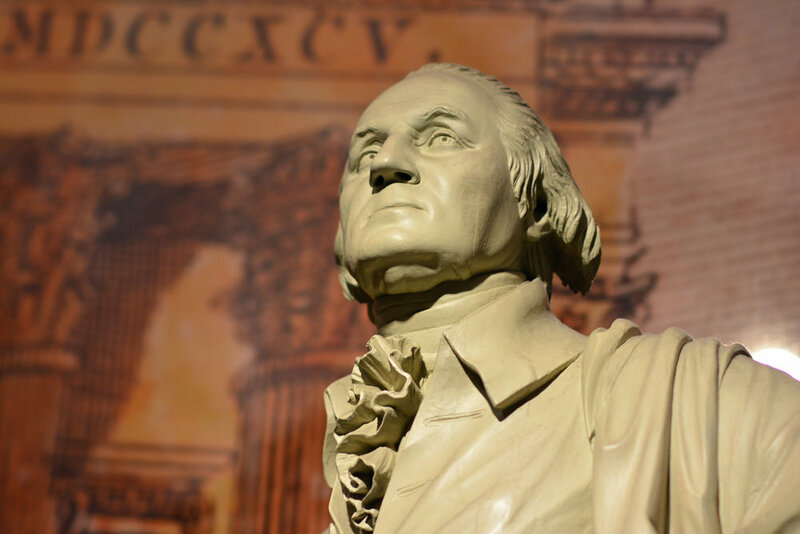 Each week, Corbin and Parks examine one of these historic papers, and contrast Federalist beliefs with those of modern Progressives in order to spark discussion on American politics and its current trajectory. This article was originally published on an external website. As we enter the last week of the midterm campaign, we find ourselves ringside in a battle between President Obama’s vanity and Democratic Senate candidate’s cynicism. It seems the president’s sense of self-importance won’t allow him to stop saying things unhelpful to Democrats trying to free themselves from the heavy weight of his unpopularity by wearing camouflage jackets, rediscovering their drawl, and ostentatiously standing up for local industries on the wrong side of environmental history. First President Obama claimed that “every single one” of his policies is “on the ballot” this fall. Then he reminded voters that the endangered red state Democrats are “all folks who vote with me” and who “have supported my agenda in Congress.” Most recently, his spokesman contradicted Alaska Senator Mark Begich’s claim that Mr. Obama, with just two years left on the job, was “irrelevant,” despite the support Mr. Begich received, with several layers of irony, from once and future (?) co-president Bill Clinton (who had to defend his own relevance after the Republican electoral tsunami of 1994). Wonder who Mr. Clinton thinks should be leading the party? Three rounds in, vanity appears to be ahead of cynicism on points, as President Obama simply won’t let others be the changed candidates they want to be. Fearing a November 3rd knockout, most Democratic operatives, it seems, would like nothing more than for Mr. Obama to find a new hobby. He might even try being president. We’ve written about the dangers of a hegemonic presidency, inspired by President Obama’s unprecedented use of executive orders, among other violations of the separation of powers. But what is equally striking–and equally dangerous in its own way–is his tendency to neglect the core duties of his executive office as he acts aggressively in areas properly assigned to others.